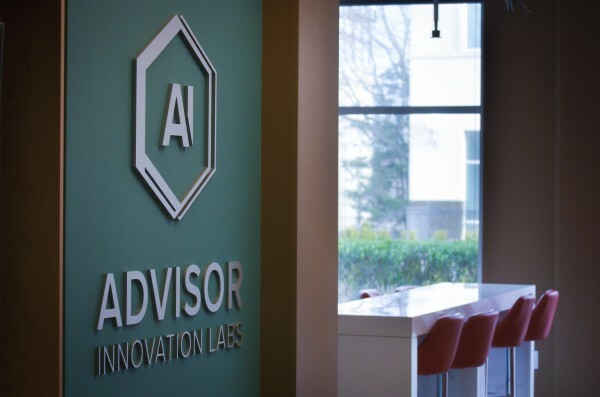 Advisor Innovation Labs (AI Labs) was conceived to help financial advisors build trusting relationships with their clients. To meet Lori, president of AI Labs, I went to Philadelphia. She turned out to be a very optimistic person and very enthusiastic about her business. 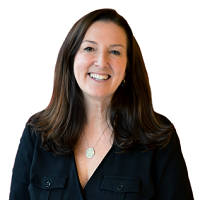 With over 25 years of experience in financial services, Lori started her career at an investment banking company. She then moved to Nuveen Asset Management, where she realized that she loved helping advisors. Lori subsequently presented an idea to build an RIA division in Nuveen and brought it to life. The RIA division is now one of the largest at Nuveen. In 2000, Lori, together with Jud Bergman (CEO, Envestnet) and Bill Crager (President, Envestnet) and two others, started Envestnet and took it public in 2010. Six years later, she became COO at Pershing, a BNY Mellon company. Since the crisis of 2008, financial advisors have been marred by skepticism. To make things better, the company wants to bring more transparency to end clients about their portfolios, financial plans, spending, and budgets. Hardwick believes that such a holistic household view will help build trust between advisors and their clients. 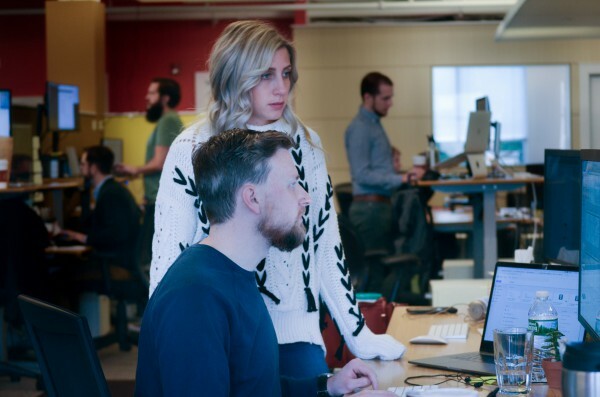 Unlike other WealthTech companies that take a back-end perspective, AI Labs builds its platforms using a design-first approach. Lori explains AI Labs’s approach of studying end-client wants and needs and designing an intuitive interface to meet those needs. Only then will they build in the back-end to make the system work and comply with all the regulations. According to Lori, most end-client portals allow investors to view data, but not change it. This relates to all aspects of wealth management, including risk profiling, financial planning, and retirement. AI Labs’ platform allows investors to interact with data and change it without the need to pick up the phone and talk it through with an advisor. However, Lori emphasizes they are not building a B2C platform, but rather, they are working through financial advisor intermediaries (either a firm or an advisor) to deliver their solution to the end-clients. The company’s goal is to build end-client and advisor portals that would be accessed via any mobile device of one’s choosing. The platform would allow advisors to choose features and data, so they can build their own ‘best of breed’ solutions. Based on their clients’ needs, AI Labs has already integrated with LinkedIn, BOX, TimeTrade, Envestnet, Brinker,Redtail CRM, MoneyGuidePro, Envestnet Yodlee, and Quovo and the most commonly used custodians. Riskalyze and others are already slated for integration in 2019. To accomplish these integrations, AI Labs complies with the clients’ security requirements to get access to the data they provide. There is also a chat feature inside the platform which the firm plans to use to help populate the advisor’s CRM system. This would allow advisors to build a thoughtful agenda and stronger relationships with end clients. 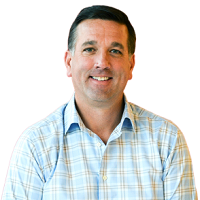 Mike Zebrowski, CEO of AI Labs, explains the firm’s hybrid architecture. 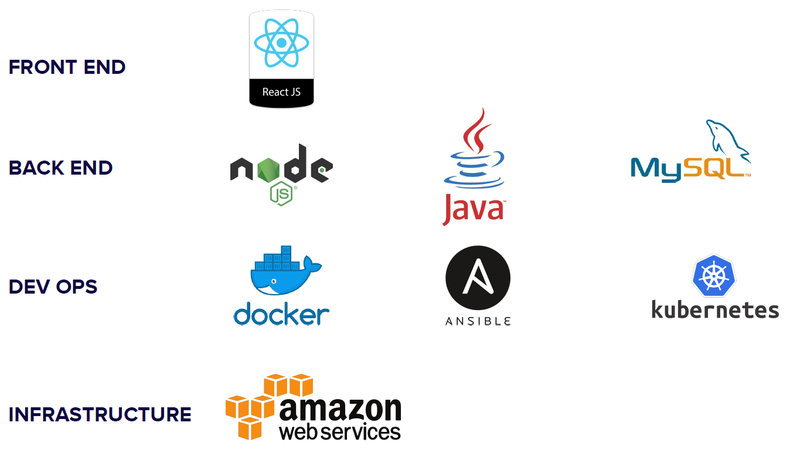 The front-end is built on React, back-end components are built on Java, and Node.js is used for integrations. This approach is about architecting solutions to link internally driven systems and capabilities into external systems so advisors can find new customers, tap into new sources of data, and improve business processes. AI Labs provides the “chassis” to assist these firms to move quickly into execution so that they can focus on building extraction layers into their core systems of record and position themselves in a more “governance” role as it relates to finding and allowing new participants into their ecosystem. The days of waiting a year to plugin a new application into the ecosystem are gone, it needs to be weeks and or months to swap in new participants into the ecosystem. Mike credits his team of highly talented engineers in building on the latest tech stack. 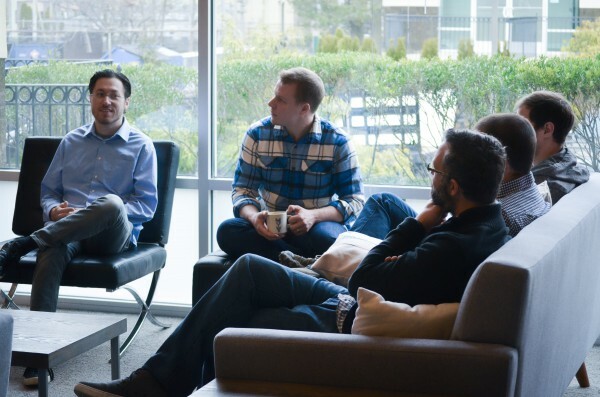 Nate Abele (Chief Architect) and Daniel Hawthorn (Head of Engineering) for example, drove the early architectural decisions to utilize: MySQL seemed more comfortable for the team; this is why they opted for it over PostgreSQL. However, Mike agrees that this choice may change as the database gets bigger. To manage the deployment process, the team uses Docker along with Kubernetes. The entire platform is deployed to and runs in Amazon Web Services (AWS). AI Labs has 20 people in total to build their product. The team includes a dozen software developers, UI/UX designers, and top management. Lori and Mike, who both had a very long history in financial services, were sure that people experienced in architecture and integration work would be better placed to help them put their idea into action. According to Lori, once a month the team tries to get together to discuss clients’ needs and what the company can do about them. Together with Mike, Lori explains to the developers the role of financial advisors, what they do, and how they may do it. When explaining the role of the advisor Lori touches on all sides of their work, including ancillary pieces such as record keepers, custodians of all of the portfolio accounting systems, and turnkey asset-management programs. As a result, the team receives education and evolves, but does not focus on traditional patterns for issues that arise. AI Labs is a new and rather innovative startup. The letters “A” and “I” in the company’s name implies their intention to use artificial intelligence in their offering, although when pressed if there was any correlation, Lori said it stands for Advisor Innovation. At our core we believe that the best coaching and advice for investors comes from a relationship with a Financial Advisor, supported by the latest technology offerings. Which is why they aim to reinvent the way that financial advisors communicate with investors and to give end clients more tools to influence their portfolios. The company is doing sterling work on exploring the end user of their platform. However, the design-first approach they adopt does not mean that they do not work on the platform’s back-end. On the contrary, the back-end is built so that any external tool that could be useful for an advisor can be easily integrated. We will continue to watch AI Labs in terms of the innovation they introduce as the platform evolves.